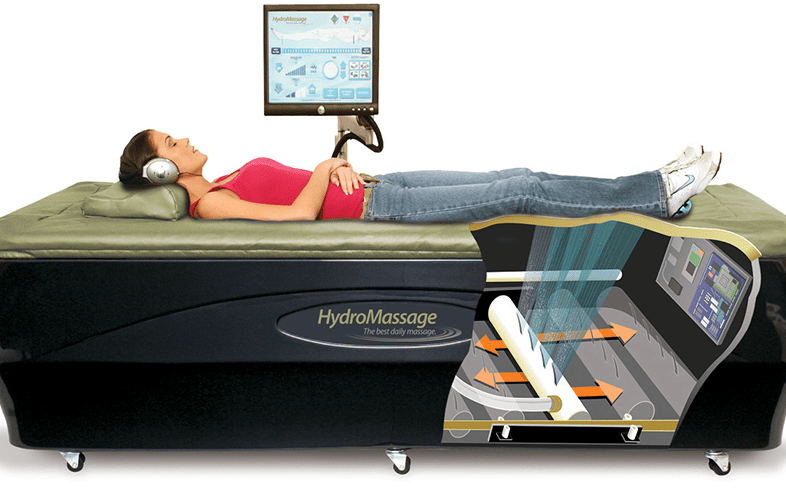 After working out at Freedom Fitness (South Padre Island), take a few minutes to relax in a hydromassage bed! 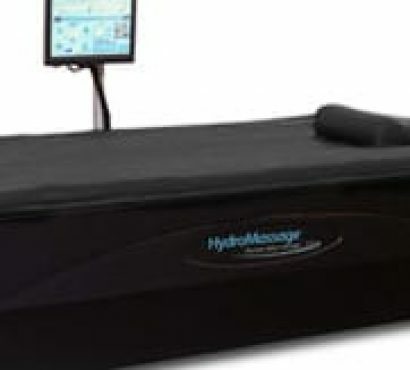 Whether you’ve attended a class or walked on a treadmill at our Corpus Christi gym, head over to our hydromassage beds and take advantage of the benefits. 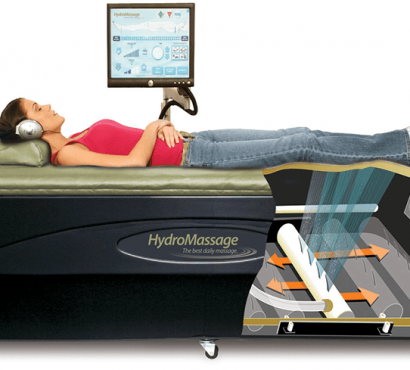 These beds help align your spine, relax your muscles, relieve stress, and improve your circulation.